Earlier this month, we had reported that a programmer has identified some scripts which were being directly inserted by Airtel in user’s browsers. A lot of hue and cry ensued, and Airtel had to give a clarification. None the less, it was not accepted as a legitimate way of advertising. We even discovered Vodafone doing the same. But what if a Government enterprise, which is being run from tax payers’ money, decides to do so? As per a Medianama report, state run Mahanagar Telephone Nigam Limited (MTNL), which provides telecommunication services in Mumbai and New Delhi, will now officially insert pop-up ads right into the users’ browser. They are seeking advertisers who can run their ads in these spaces. Medianama seems have learnt about it from a media agency who are handling the campaign on behalf of MTNL. Or in other words, MTNL, the ISP, will hijack the users’ browsers along with publisher’s content, and place their own ads, irrespective of the fact that the user likes it or not; and whether the publisher who content is being accessed approves it or not. MTNL is seeking a range of Rs 150 per 1000 impressions (eCPM) from advertisers for this allegedly forceful insertion of pop-up advertisements. However, depending on the agency or the advertiser, this can vary between Rs 150-200 per 1000 impressions. Fortunately, as per the information received, these pop-up ads would be restricted to 5 per device/ day. 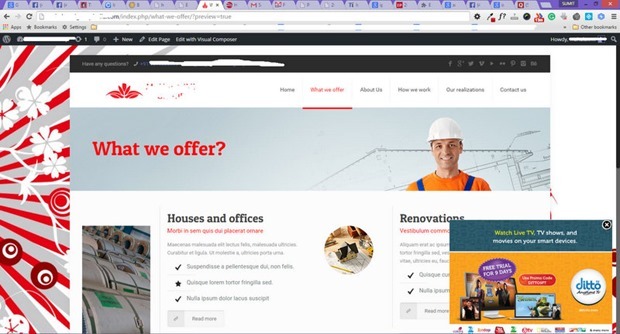 Both desktop and mobile browsers will receive these ads. Another interesting thing to note is that, only unsecured websites would be able to load the ads the browsers; hence if a website begins with https://, then the ads won’t run. Medianama team tried to reach the Chairman of MTNL, Mr. N.K. Yadav, but no response came from the office. Since last 12 months or so, MTNL has been injecting advertisements into their user’s browsers directly, but it was only for their own services. As per this report, such ads had been observed while browsing websites such as TechCrunch, Naukri, Indian Express and others. Taking a step further, MTNL had partnered with Zee Media’s Ditto TV, and had started pushing their ads into the live interactive TV platform since May 25th. However, it would be for the first time that MTNL has third party advertisers to insert these ads into their users’ browsers. And going by the look of it, it doesn’t look nice. Infact, users have been starting to notice these ads already when they visit websites through MTNL broadband. Here is an example posted by a user. 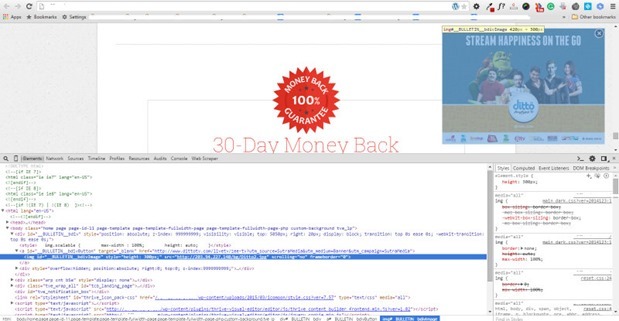 The Facebook user Homeforgeeks posted this screenshot checking out the source code. 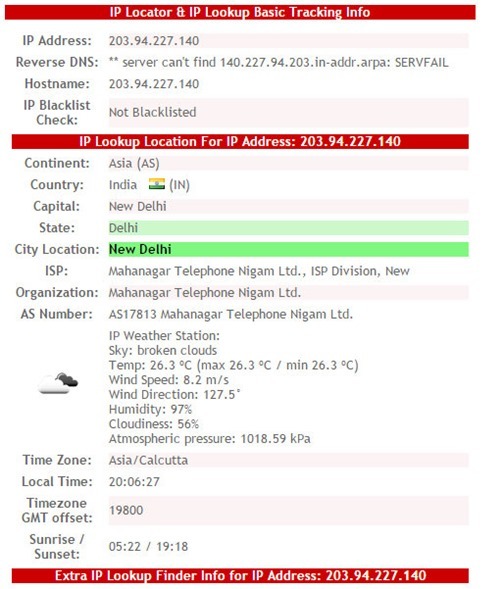 Based on the IP address, the user found that IP address belonged to MTNL. a) Publishers, who create content for Internet users will be sidelined, as MTNL will hijack their content, and space, and insert 3rd party apps directly into the browser. Hence, the original content creators will be left with no option but to abandon their content and look for some other monetization methods. Such illegitimate insertion of ads can actually kill the publishing industry. b) Users would be forced to counter these ads, irrespective of the fact that they have never agreed to them. There are around 4.5 lakh customers of MTNL in Mumbai and 5.5 lakh in NCR region, and as per our knowledge, none of them have agreed to such forceful insertion of pop-up ads. c) Security: Once the script or code is inserted into the users’ browser, then effectively, they have lost control over their own system. The codes can play havoc with users’ security and privacy. Every website which they visit can be recorded, and saved for further marketing endeavors. As there is no official declaration or any white paper on this issue, there is a distant possibility that even financial details and personal information can be hijacked. There is a good post on how to block these pop-up ads from MTNL on your devices; but again, isn’t it a hassle to check every device, and apply these methods to stop these ads? Moreover, if MTNL does this, then there can be no reason to stop private ISPs such as Airtel and Vodafone from doing the same. We will keep you updated as more information comes in from MTNL regarding this browser hijacking exercise initiated for more revenues. 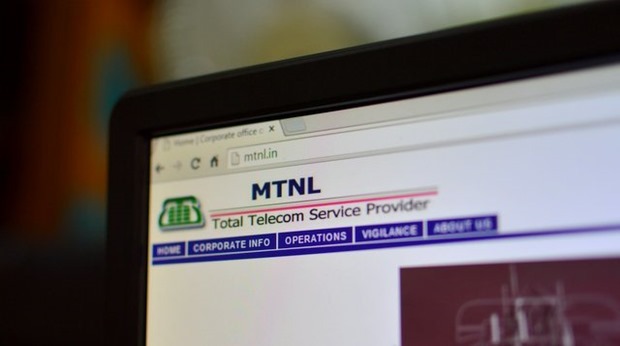 "MTNL To Hijack Your Browser And Insert Pop-Up Ads. Is It Legal? ", 5 out of 5 based on 1 ratings. Oh. Thanks for the solution. Will try it and give the confirmation here. First of all thank you so much for sharing this problem. I am watching this from the past 1 year and so. Generally we see pop up ads at 12:00 am everyday. Previously they were showing their own MTNL ads but now i am getting ads promotion of different products. I made phone call to the MTNL office and tell them about this. They accepted it that they are actually sending ads. I asked them to block these ads then they tell i should come to MTML Sanchar Ghat Office with some legal documents and i have to fill an application about them. 1) They are posting ads on Paid internet connection even without the notice to users. Actually they are very well aware of metropolitan cities lifestyle that nobody has that much time to raise a voice against all this. Great Mohul for writing an article about this.